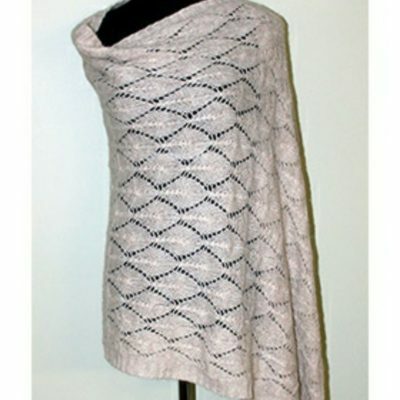 Add a wonderful pop of color to your wardrobe with this artistic alpaca shawl. It can be worn a number of ways – get creative. This is definitely a statement piece. People will give you lots of compliments when you wear it.